Dawson & Associates provides a wide range of accounting services. We are dedicated to helping you maximize savings through efficient accounting strategies, planning, well-timed communication, and a team approach to meet your needs. 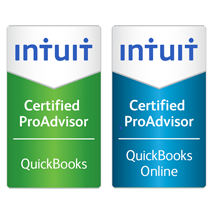 We provide you with a competitive advantage by incorporating the most up-to-date technology along with our knowledge of changing accounting rules. Our accounting services can help you reach your goals of success with reliable bookkeeping and financial reporting, including initial accounting system set-up and more. We don’t render opinions on audited financial statements, but our staff is very experienced at helping companies prepare for audits. At Dawson & Associates, we guide you through a wide range of tax planning choices to reduce your tax liabilities, improve your profits, and keep you on target to meet all of your financial goals. Our knowledge and expertise will enhance your financial possibilities through the continually evolving tax laws. We are invested in helping our clients recognize financial benefits through efficient tax strategies, with an emphasis on tax planning. We we will work with you to establish the best approach for taking advantage of tax savings. These often overlooked filings can cause your business to be out of compliance, but our tracking system will ensure that your Secretary of State filing is filled on time. Dawson & Associates can assist with an array of financial services, from budgeting to entity selection and incorporation. We will guide you through complex decision making processes to ensure your financial future. Whether you are creating a budget, need a loan application, or are looking to incorporate or dissolve a business, Dawson & Associates can help you get there. The path to financial success is a long one, and we can help you achieve your goals through our top-of-the-line financial services. 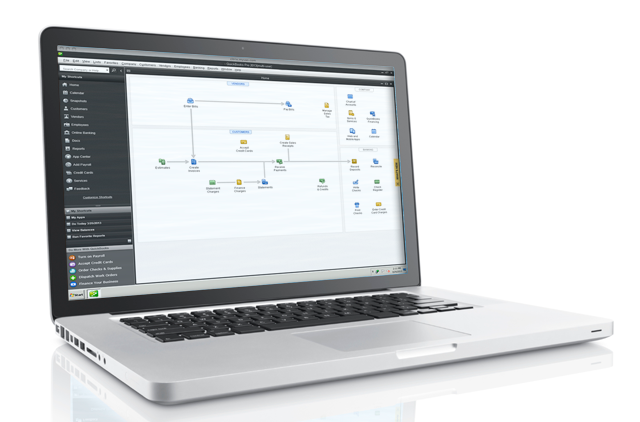 MyVAO brings the power of the cloud to the accounting world by providing scalable, flexible, and highly customizable interactive accounting and tax services to small and mid-size businesses. 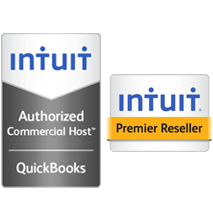 QuickBooks™ Hosting, provided by MyVAO, brings the power of the cloud to the accounting world.